For those of you that know me well, you know that I’ve been consumed with a very exciting project recently. 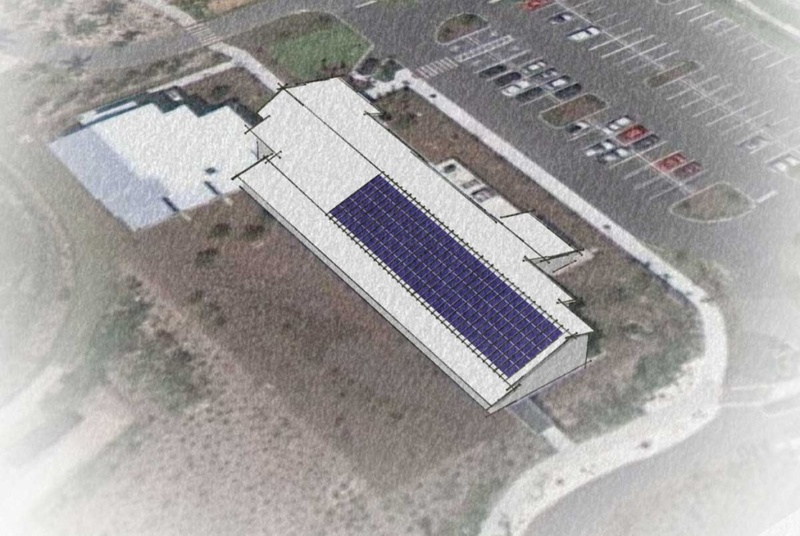 The Naples Botanical Garden, a Florida Gulf Coast University facility, is getting a substantial solar electric system installed starting next week. My employer was selected to install the system, and I am the Project Manager. The system will be capable of producing 35kW of rated AC power using 164 solar modules made in the USA by SolarWorld and 164 Enphase Microinverters. We will be attaching the modules to the standing seam metal roof using S-5! clamps that result in no mounting penetrations to the roof surface. This will be one of the largest microinverter installations in the area. In fact, we believe it is the second largest after the 236 inverter system we installed on the Lee County Public Safety Building last year. This one will be much more visible, with a full view of the solar modules from the visitors area. As with all microinverter installations, the owner will be able to see each solar modules performance through the Internet, and public access to the system performance can be granted by the owner. Despite the size of the system, it should be a quick and easy installation. We are scheduled to be on-site installing the system for about three weeks. I highly recommend that you visit the beautiful Garden facility and take a moment to watch my teammates as they install this very exciting system! Check back here for updates and pictures as the project progresses. Next Post: Solar Water Heating – Heating Up!